No, you’re crying! Any movie trailer that makes a person do the ugly cry is brilliant advertising. 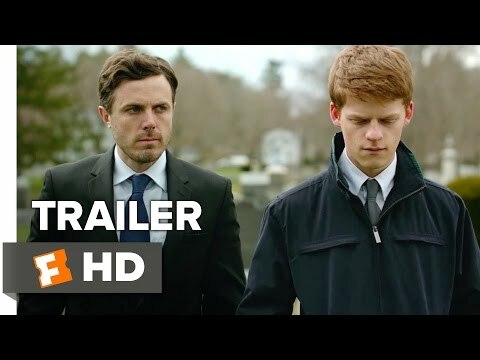 Trailers are made to get butts in seats, so if a film is overtly sentimental or painstakingly heartbreaking, the trailer better do a bang up job of selling those sentiments. Here are movie trailers that made you weep. It’s true that some of these sad coming attractions are actually way better than the movie. The Story of Us, starring Bruce Willis and Michelle Pfeiffer, is the perfect example of a brilliant trailer depicting a complicated marriage. However, the movie itself was intensely mediocre. There’s nothing wrong with crying at the movies. 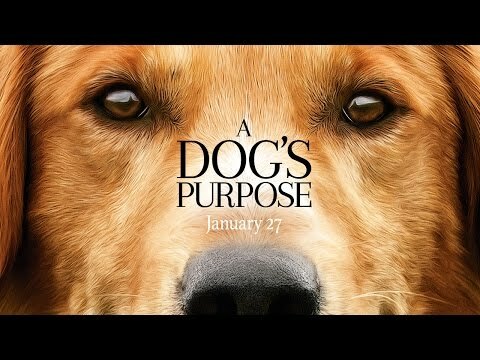 Emotional movie trailers are aiming for that soft spot that makes your lip quiver and eyes water. Make your voice heard. Be sure to vote up the movie trailers that made you weep the most.